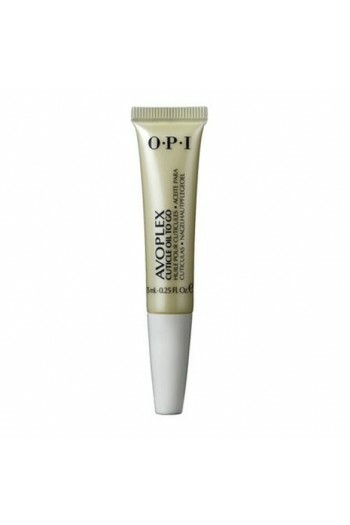 Experience soothing, hydrating Avoplex Cuticle Oil on the go! Replenishes essential moisture and lipids with antioxidant Vitamin E plus Avocado, Sunflower, Sesame, & Kukui Nut oils. Leak-proof.